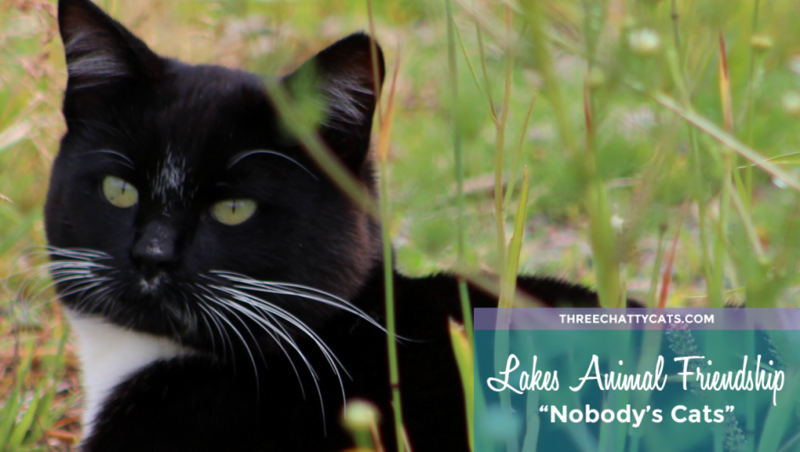 Founded by Valerie Ingram and Alistair Schroff in 2008, Lakes Animal Friendship Society (LAFS) is based in Burns Lake, British Columbia in Canada. 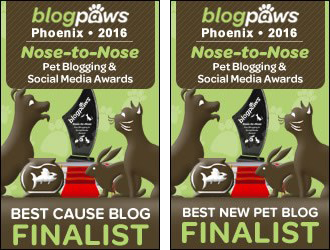 The group is run by the husband and wife team and recently became a non-profit charity. 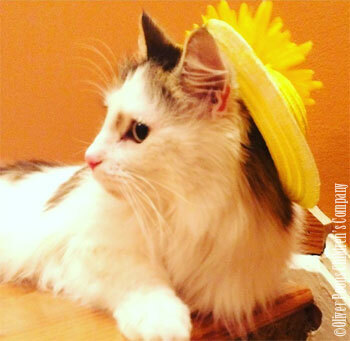 Have you ever seen a cat in a yellow hat? 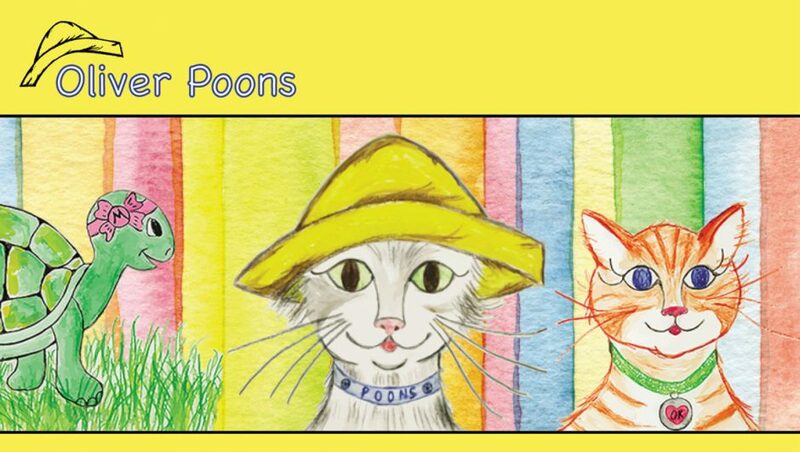 I hadn’t until I came across the Oliver Poons Children’s Company. 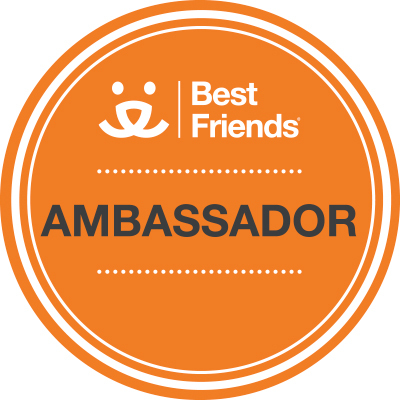 Founded by Lauryn Alyssa Wendus, the company is dedicated to providing smiles and happiness through their children’s books for young readers, along with their educational workbooks and games. 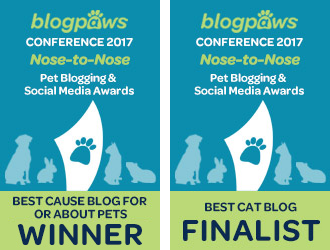 Oliver Poons, the main character in the books, was inspired by Lauryn’s own adopted cat, Oliver. 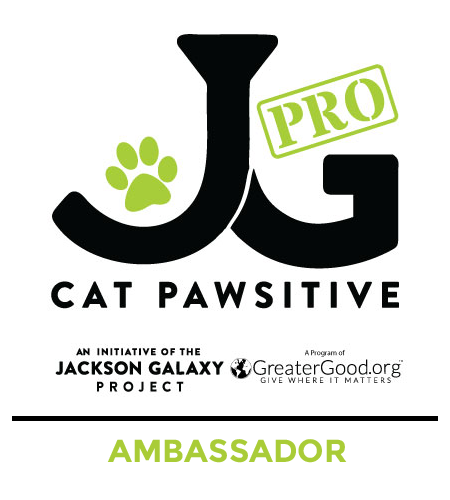 What I love about this company is that they partner with animal shelters and rescue groups across the U.S. and donate 15% of their online sales. And the buyer gets to choose the shelter or rescue! On a picture-perfect, clear blue sky day, with the aroma of kettle corn filling the air, a young child runs up to a book display, pointing at the book cover and shouting back to her parent in tow – “A kitty, a kitty!” This scene played out numerous times this past weekend, where I had the privilege of attending the Orange County Children’s Book Festival with my friend, author Jaimi Ilama. Jaimi was stationed in an author booth, where she sold and signed her book, The Upstairs Cat, for her new adoring fans, and I was Jaimi’s steadfast booth buddy. But I brought more to the table than just my payment processing skills. 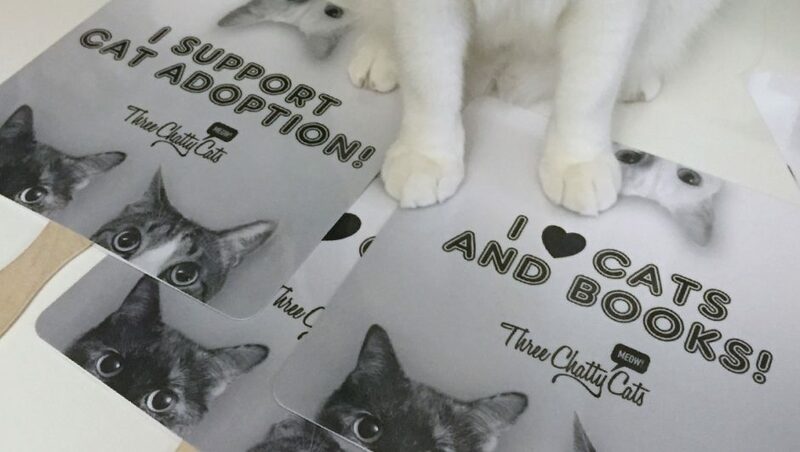 I provided signs for the children to hold and pose with in front of…you guessed it…cats and kittens! What I love about children’s books is that you don’t have to be a child to enjoy them. 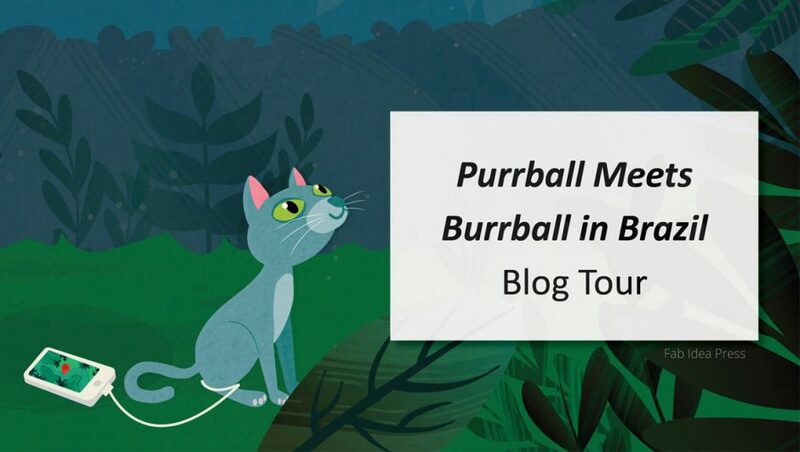 I admit that I have a collection of children’s books – all cat books, of course – so I was happy to receive a copy of Purrball Meets Burrball in Brazil for their Blog Tour this week. As you may have guessed by the title, our hero cat Purrball meets a friendly sloth named Burrball in this adventure story. This book is perfect for young readers, ages 6-9, who will quickly fall in love with the two main characters as they follow along on their journey. 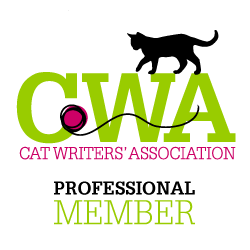 While browsing through the cat adoption area last month at America’s Family Pet Expo, I happened upon a table with several copies of a bright yellow book with an adorable cover. Being the cat book collector that I am, I browsed through the first few pages and knew I had to add this charming book to my collection. 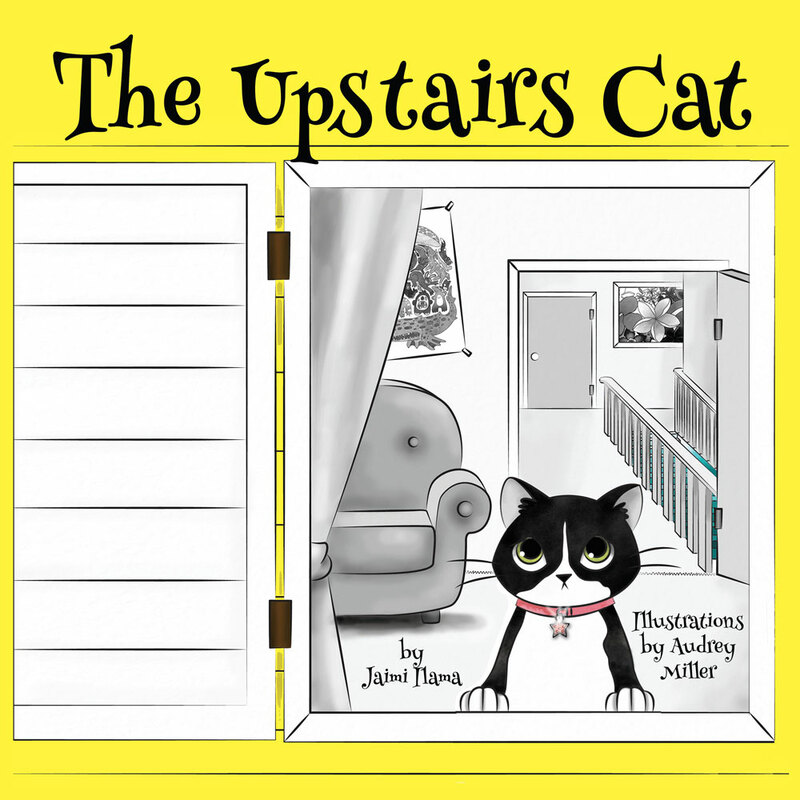 But “The Upstairs Cat” is not just any children’s book. 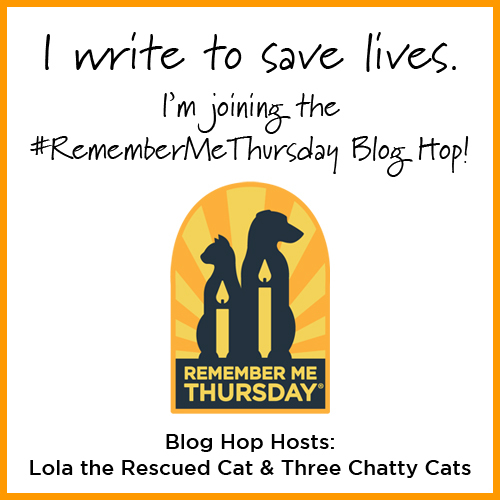 It is the first to be published in the “Rescue Me” book series. 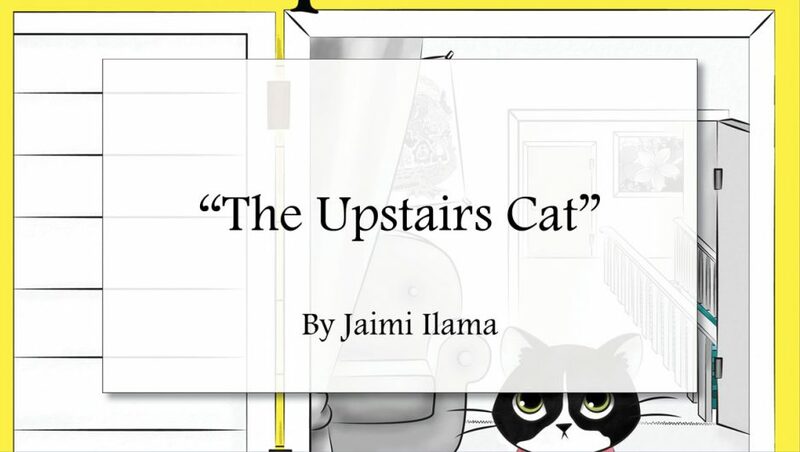 Author and creator of the series Jaimi Ilama is also the President of Open Door Publishing (Books for Kids), which is a nonprofit 501(c)3 and the publishing company of the “Rescue Me” series. 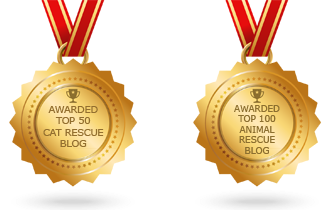 The Open Door Publishing mission statement is: Printing books for children that open the door to social issues with stories that promote awareness, acceptance, and tolerance to all living things.